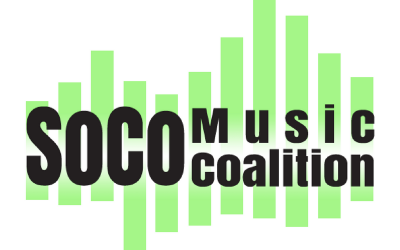 SoCo Music Coalition, a 501(c)3 non-profit music education center, is currently seeking Vocal, Bass, Guitar and Drum instructors. If you would enjoy the opportunity to share your love and knowledge of music and performing with the next generation of talent, then we need you! Please check out the job description below, and email us with your qualifications and resume.